I'm headed out of town for the weekend and can be reached by phone if necessary. Regularly scheduled sporadic posting will resume upon my return. I have a fantastic sunset session that I can't wait to share, and of course photos of the family I will be visiting this weekend! 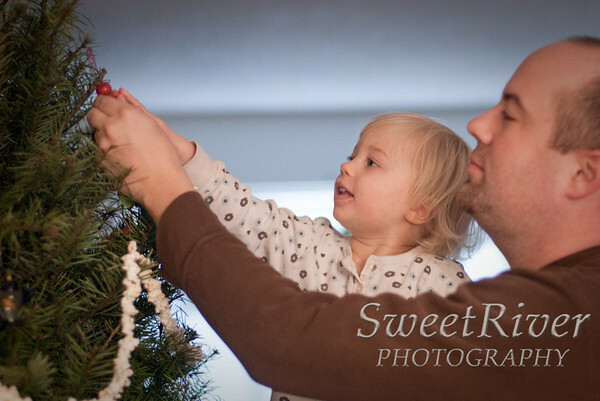 Requests are starting to flood in - "What is the best way to photograph my tree?" For the camera HOW TOs, please follow the links I have posted below. But for the WHAT to photograph, I encourage you to really ask yourself what you love and want to remember, and fill your frame with only that. 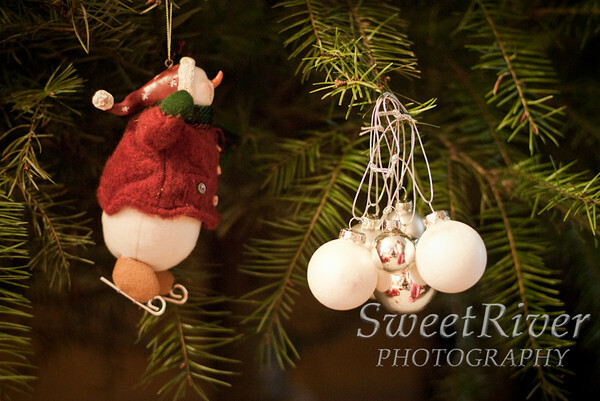 Maybe it's the way the tree squishes the ceiling or your dog curls up at the base, or the ornaments start at 3ft high because of little miscreants in the house. 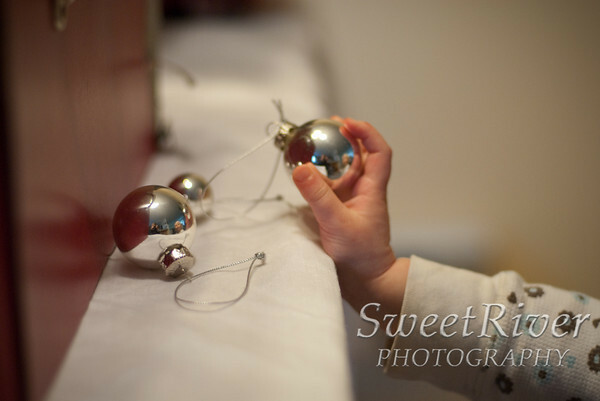 Tell the story of where your ornaments came from, the way one makes light sparkle, or just how heavily it weighs on the branch. 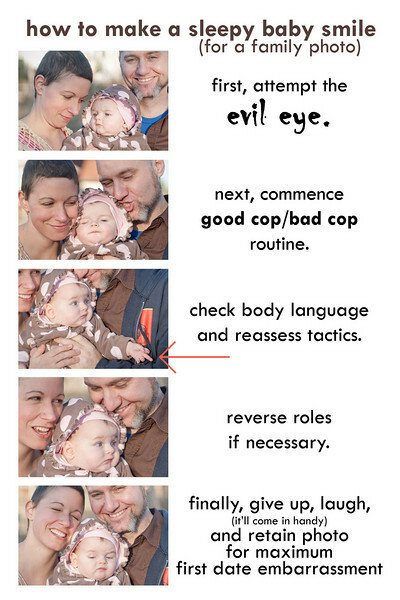 If you are someone who has kids (or cats! 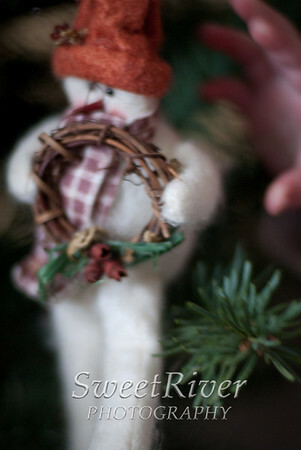 you know cats...), you know that there is no such thing as just an ornament. 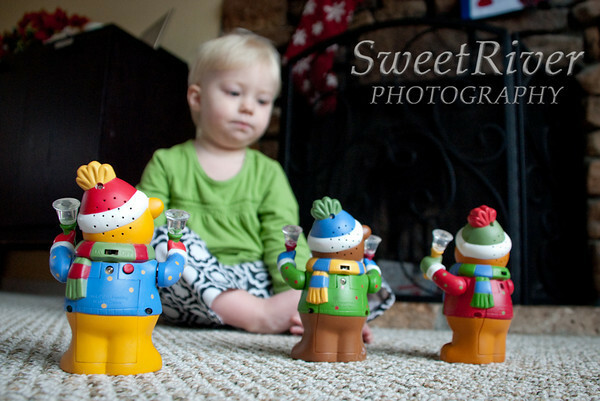 For one month, life revolves around these fun and glittering toys scattered across the house. As a child I had my favorites and couldn't WAIT to reconnect with them each Thanksgiving. Tinkerbell, a pompom puppy in a box, a sled, a singing Rudolf at our neighbor's house, and my favorite sparkling spider web. 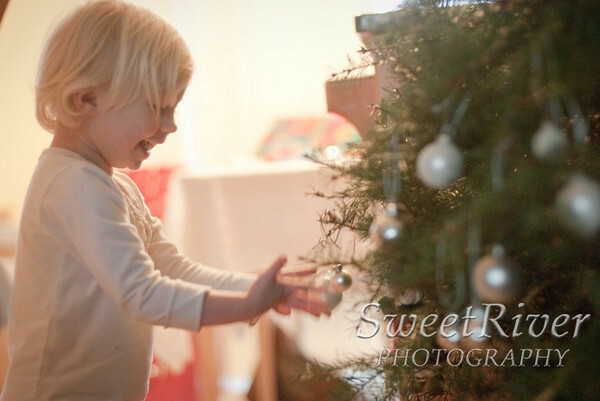 And the photo I love most is not in focus but tells the story so much better. That poor snowman couldn't sit alone for more than ten minutes at a time. Those are the things I want to remember about my tree. I didn't take many photos last year as I had just moved, was newly pregnant and very ill. We made snowflakes instead and put them in letters to friends. 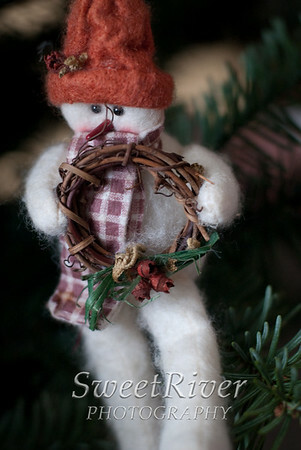 This year I hope to string popcorn garlands to get into the season. The few images I did take last year are treasures to me. 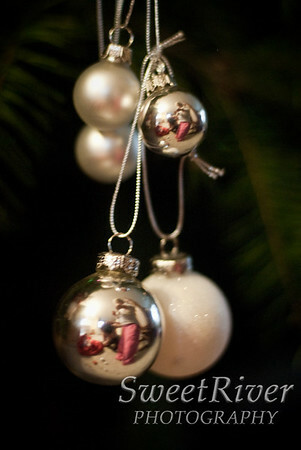 Oh and don't forget the annual Christmas Ornament Self Portrait! 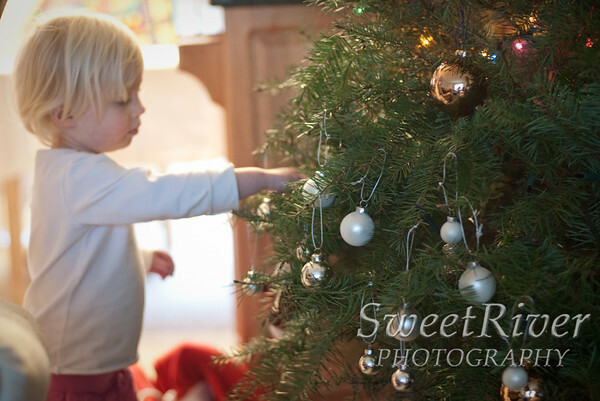 I could go on about pretty things forever, but now that you know WHAT to photograph, I will direct you to two other wonderful posts on the technical aspects of photographing your tree. 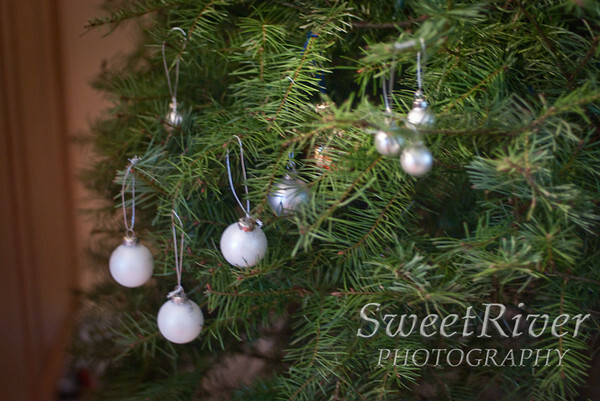 This one is a great overview, written by the amazing Carey Schumacher on how to photograph your tree, focus on the ornaments, and fix the white balance after the fact. Then there's another on Me Ra Koh's blog with a great overview and perspective on WHY whitebalance matters. 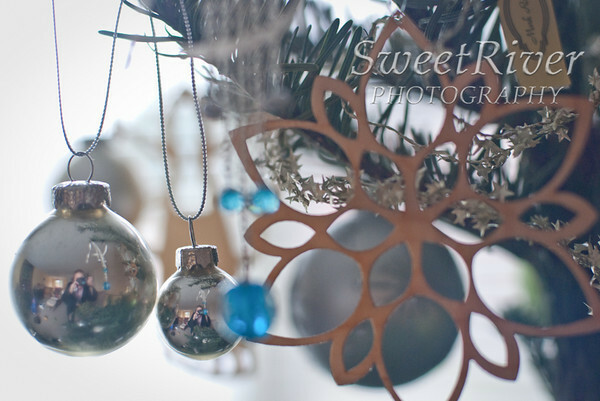 Go check them both out and then post your favorite ornament photos in the links!